The bench directed both Tahsildar Bhagyalakshmi and PWD employee Brasnev, who brought the machine for demolition of the house of Anbarasan to pay the compensation by October 17. CHENNAI: A division bench of the Madras High Court has directed a tahsildar and a staff of PWD to pay a compensation of Rs 50,000 each to the petitioners, alleged to be encroachers, for demolishing their houses much before the expiry of the notice period. A bench of Justices K K Sasidharan and R Subramanian awarded the compensation, while passing interim orders on a writ petition from T N Balakrishnan, G Kavitha and P Anbarasan of Guduvanchery. “You are public servants and you are paid salary from public funds. 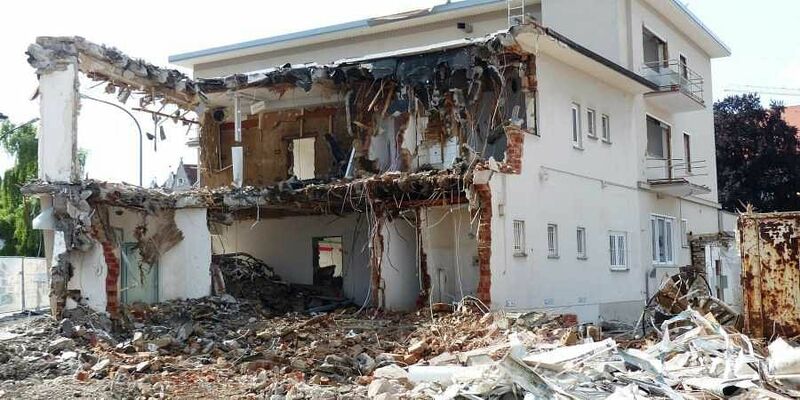 How can you demolish the house even before the expiry of the notice period? What are you thinking? Are you above the law? It is not a Jungle Raj. You officials have to face the music,” the bench told the duo when they appeared before the bench on Friday last, as directed earlier. Even assuming that the petitioners are encroachers, the action has to be taken only as per law. Where they will go? Shall we ask them to stay in your houses? the bench asked. According to petitioners they were living with their families in the place in question for about four decades. They were regularly paying property and other taxes. They applied for patta in 2006. Following a directive from the High Court, they have been hoping to receive the pattas. However, without appreciating the material placed, the tahsildar and the assistant PWD engineer, both belonging to Chengalpattu, slapped a notice on September 27 giving them 21 days to vacate their premises. However, their houses were completely demolished even before the expiry of the 21 days, they contended. “Even assuming that the petitioners are encroachers, how can their houses be demolished,” the bench asked and ordered payment of compensation.